Tony Thomas Sr. ﻿Welcome to the best group of Disc Jockeys a person could bring together. 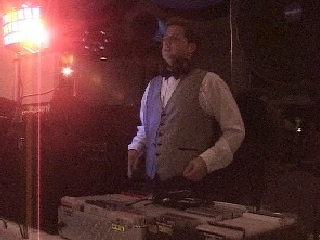 With over 25 Years experience in the Entertainment Industry, I felt a need for Top-Notch DJ's that are Licensed and Insured. 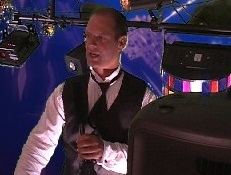 In 2007, my goal was to form a cooperative venture of Veteran Master of Ceremonies and Entertainers for your enjoyment. I take pride in knowing that every one of our hand-picked DJ's are 5 Star Rated and have great skills in interacting with our clients. 100% Satisfaction of our services is our collective goal. We Know Music and We Know People! Being a proud Dale Carnegie Graduate has helped me identify Win-Win solutions for everyone. 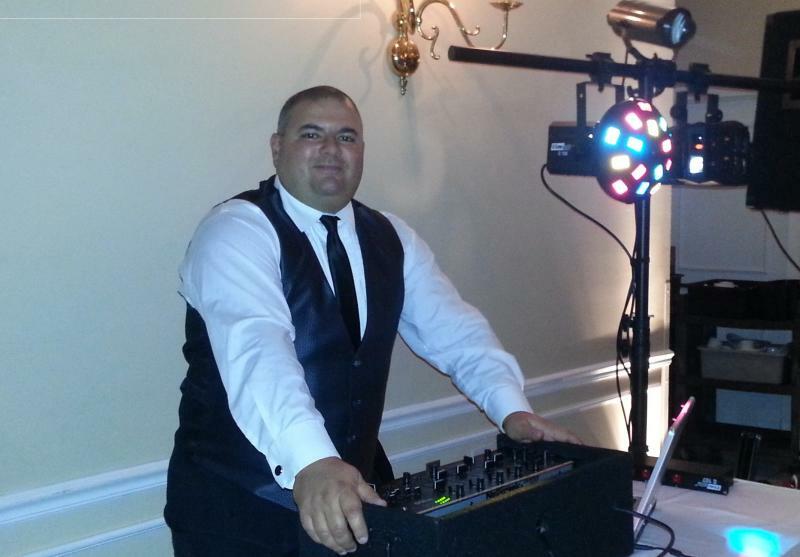 Please let one of our very Talented DJ's serve as a Master of Ceremonies at your next event. Thank you, Tony.